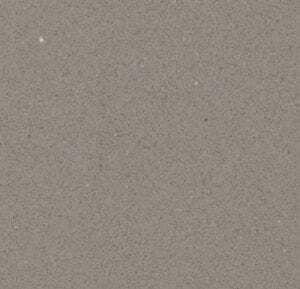 Natural quartz can occur in a rainbow of colours, ranging from clear and colourless as glass to deep and vibrant shades of purple, black, brown or red. 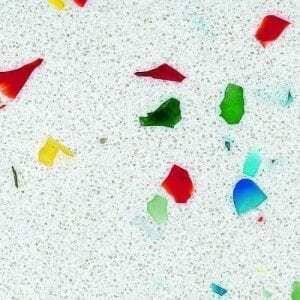  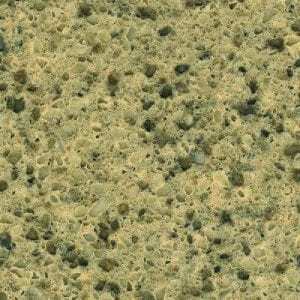 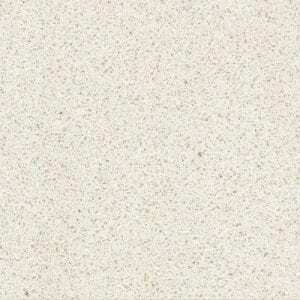 For that reason, you can find worktops in a variety of colours. 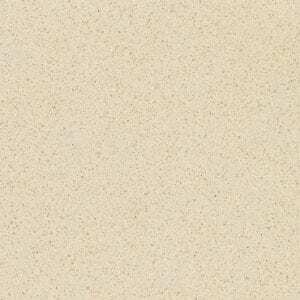 It’s even possible to dye quartz to custom colours, meaning no matter your tastes, there’s an option for you. 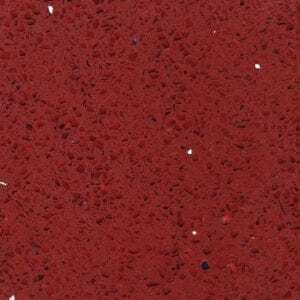 Processed stones make it easy to keep the colour uniform, or why not mix it up and have multiple colours across one surface? 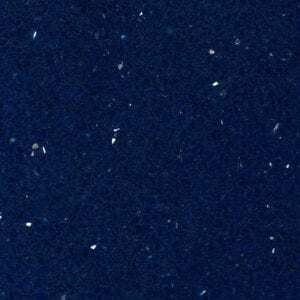 In case you are looking for some sparkle, processed stones such as quartz use bits of natural minerals and gems to produce spectacular shimmery effects. 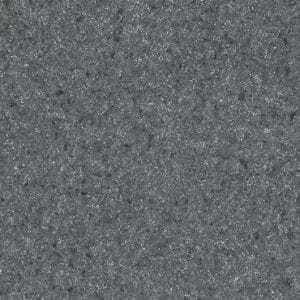 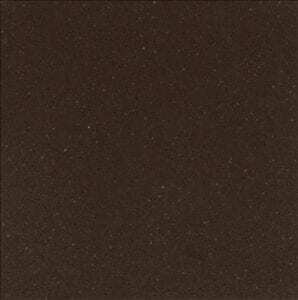 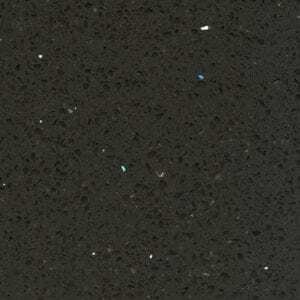 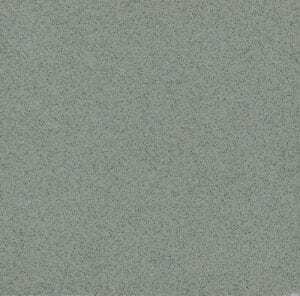 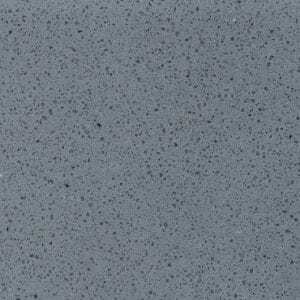 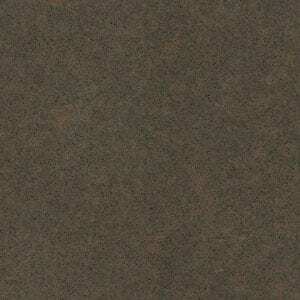 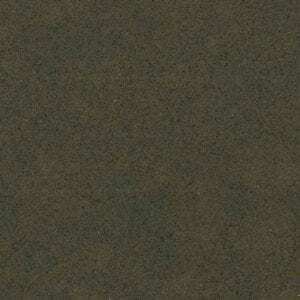 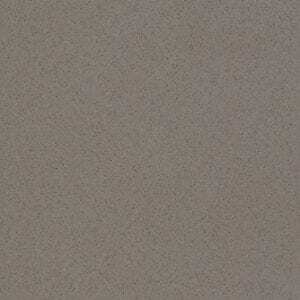 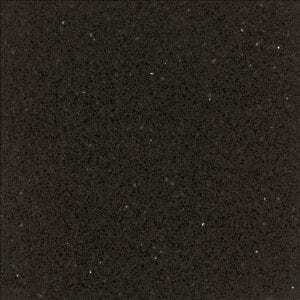 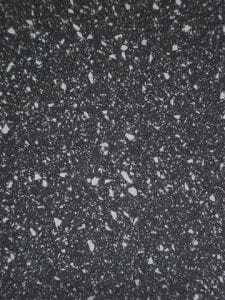 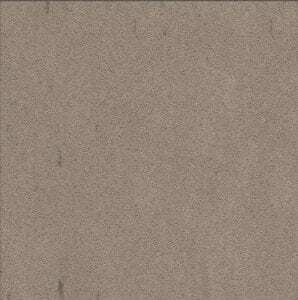 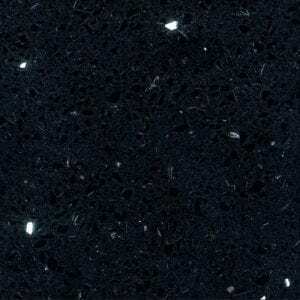 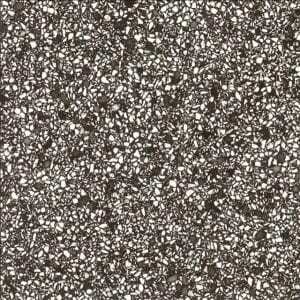 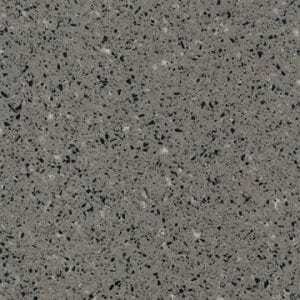 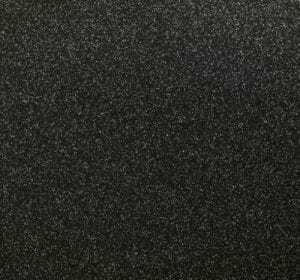 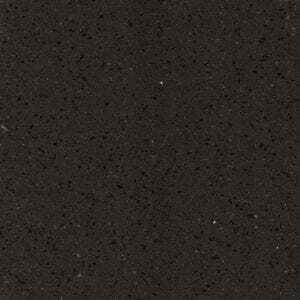  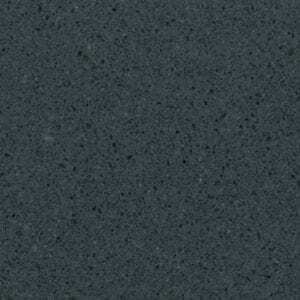 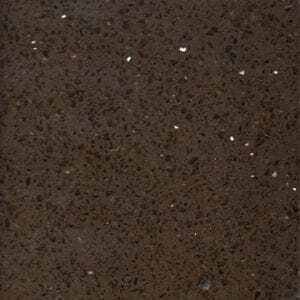 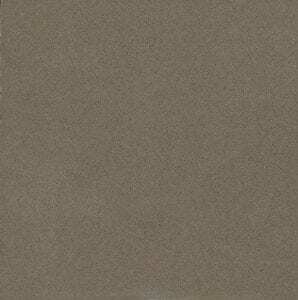 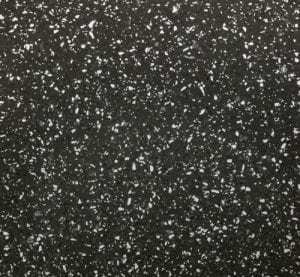 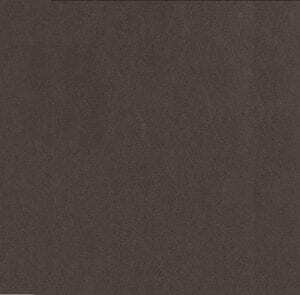  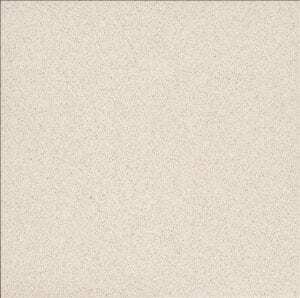 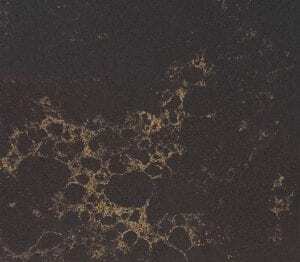 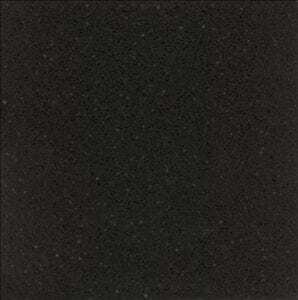 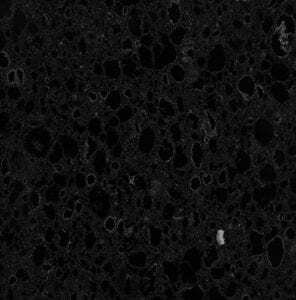 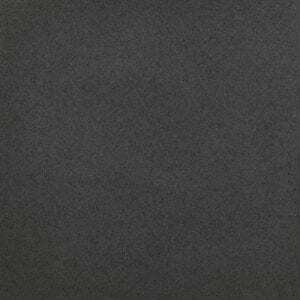 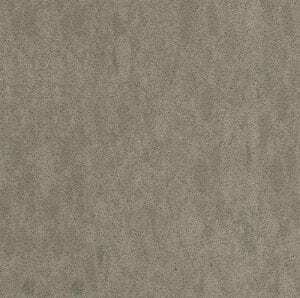 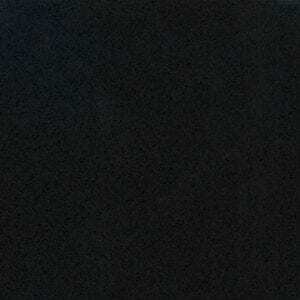 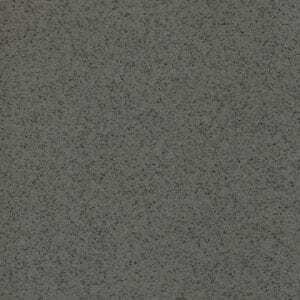 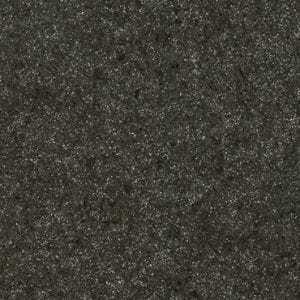 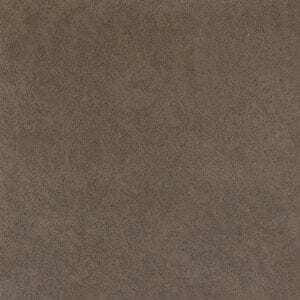 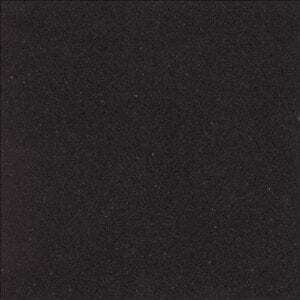 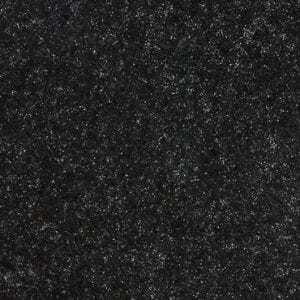 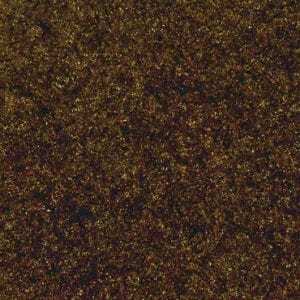 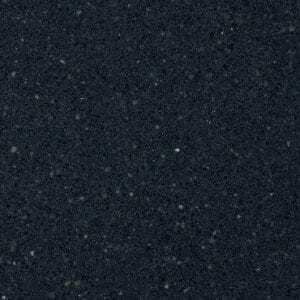 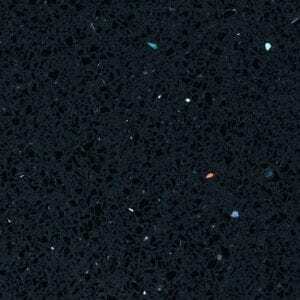 For an extra glamarous look, synthetic mica can be added to transform a dull black surface into a sparkly night sky. 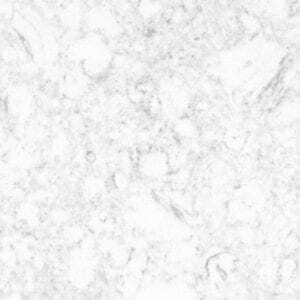 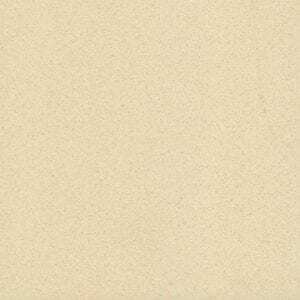 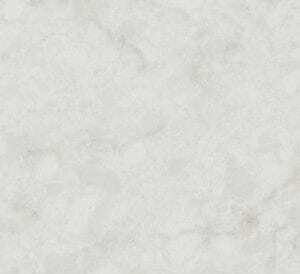 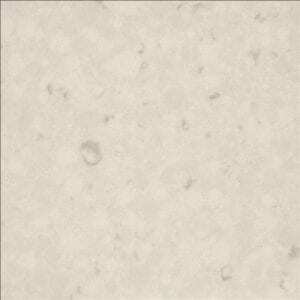 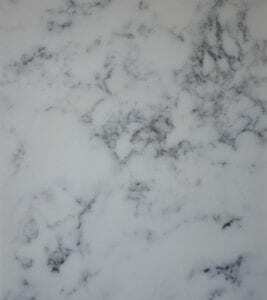 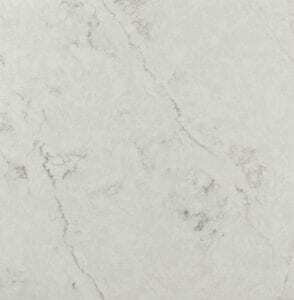 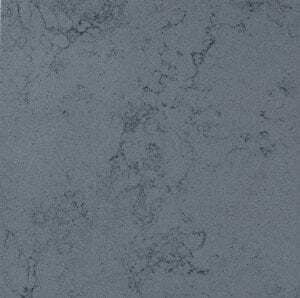 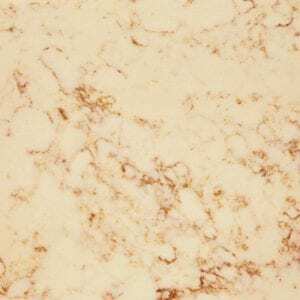 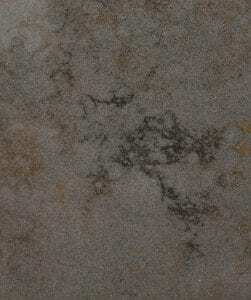 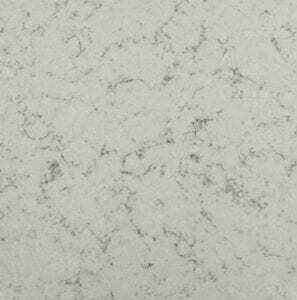 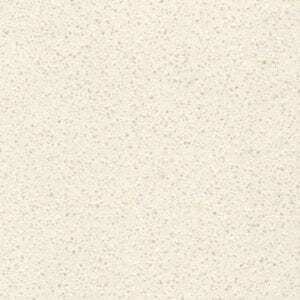 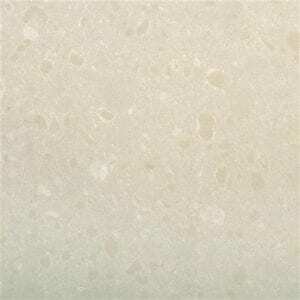 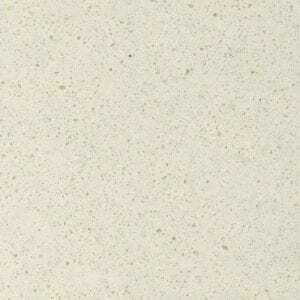 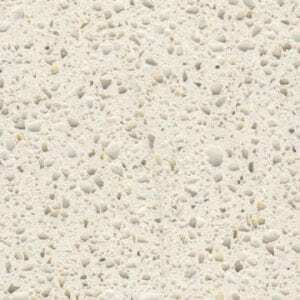 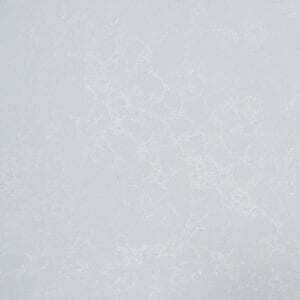 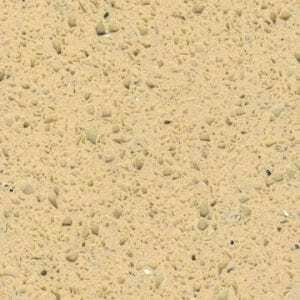 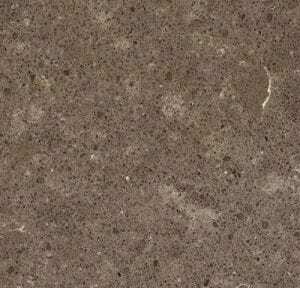 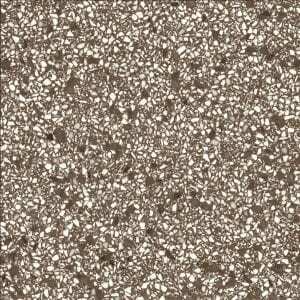 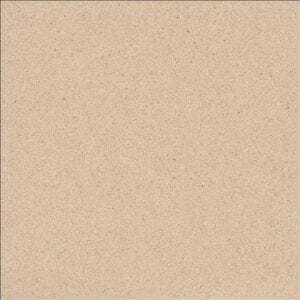 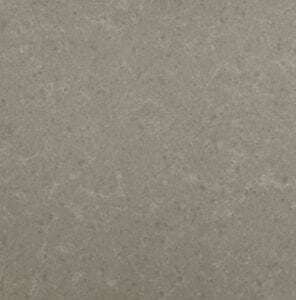 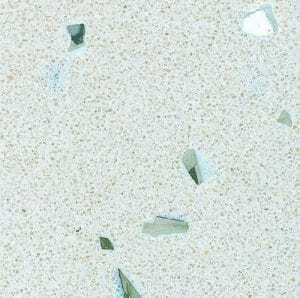 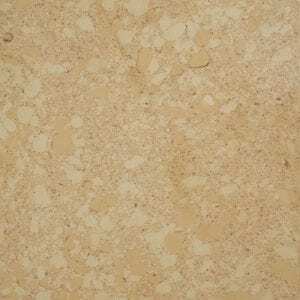 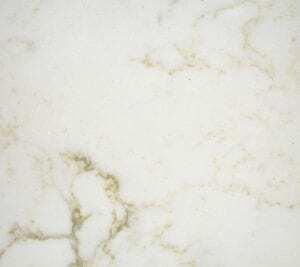 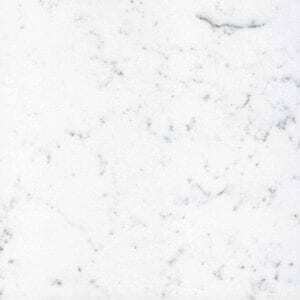 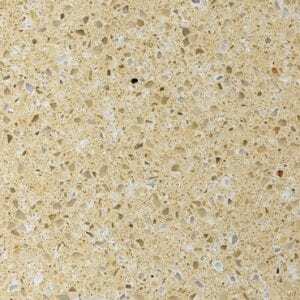 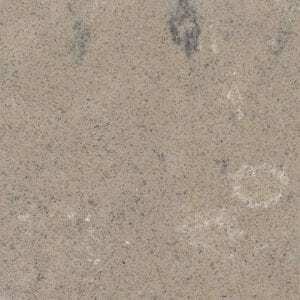 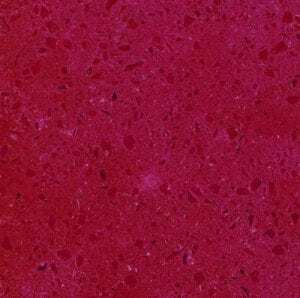 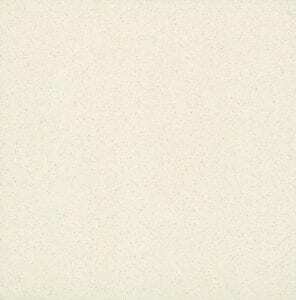 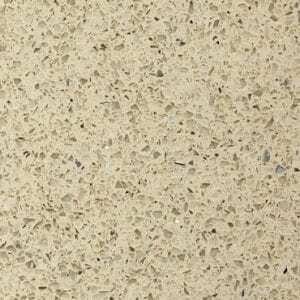 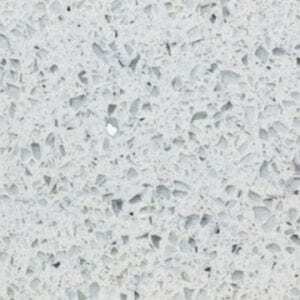 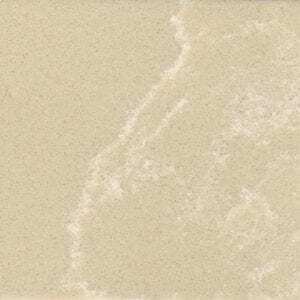 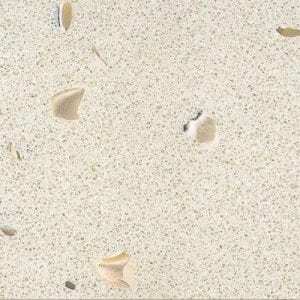 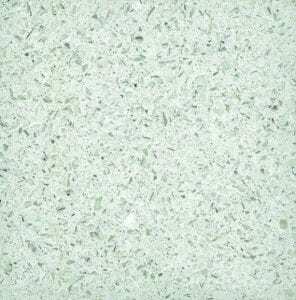 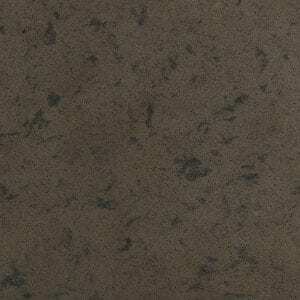 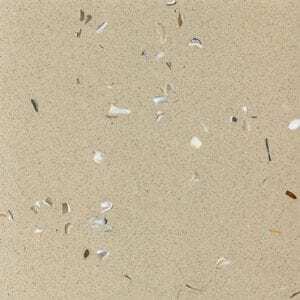 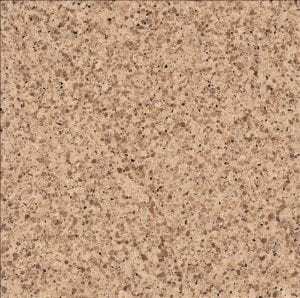 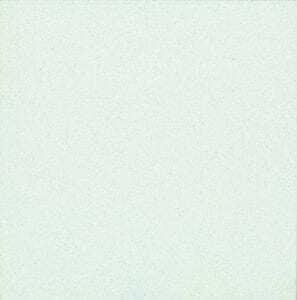 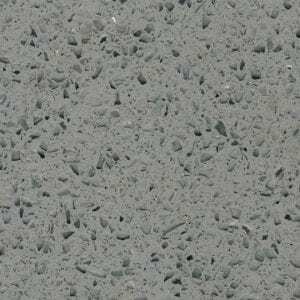 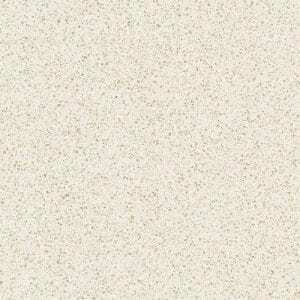 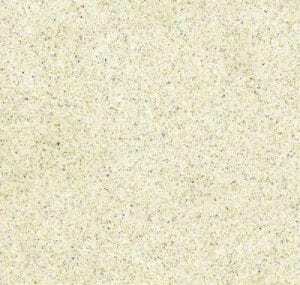 Texture is another aspect of quartz that can be customised. 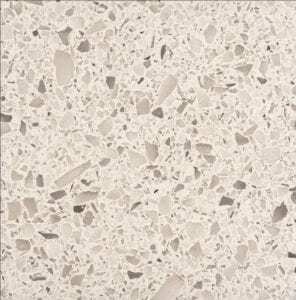 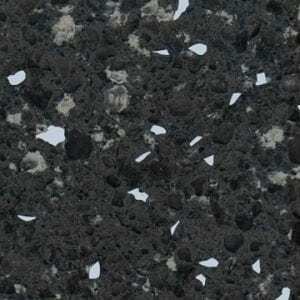 Finely ground powder produces a surface smooth to touch, while larger rock pieces produce a more distinctive rugged looking worktop. 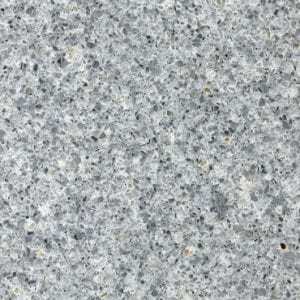 The material is tough as granite, making quartz Kitchen worktops robust and sturdy, often going for years without a mark from wear and tear. 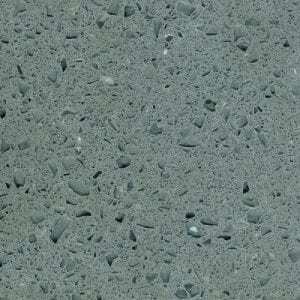 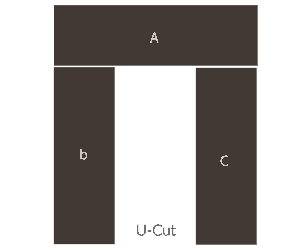 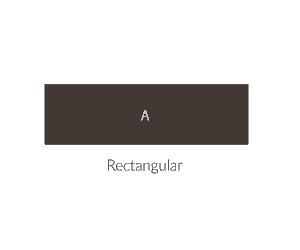 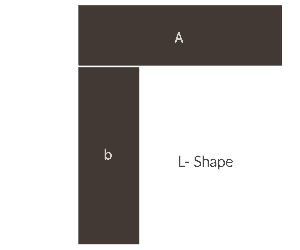 They are easy to maintain as they are non-porous. 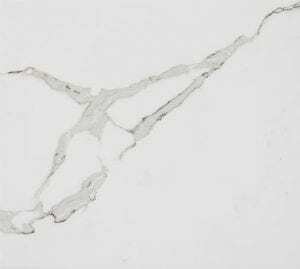 Mostly, simply wiping a surface with water and mild soap is sufficient to have it looking it as good as new. 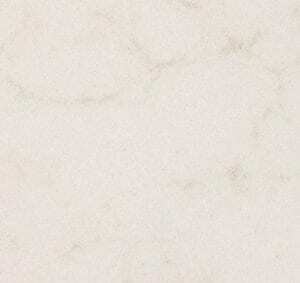 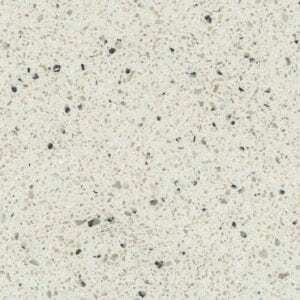 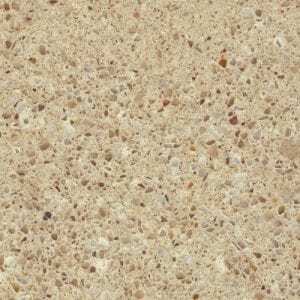 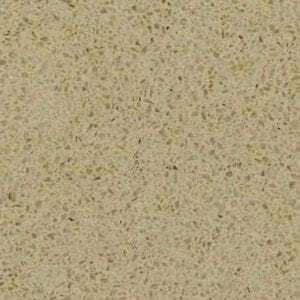 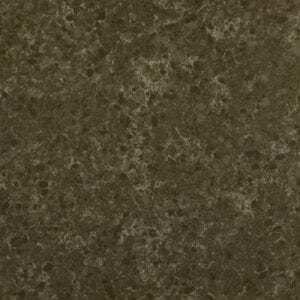 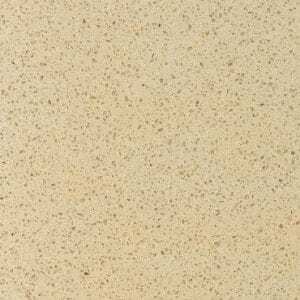 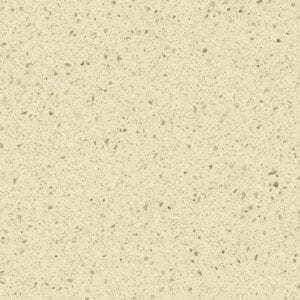 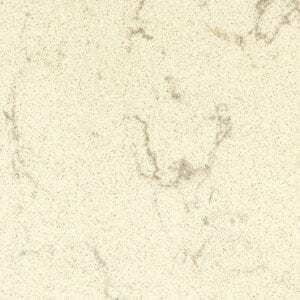 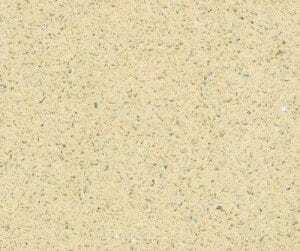 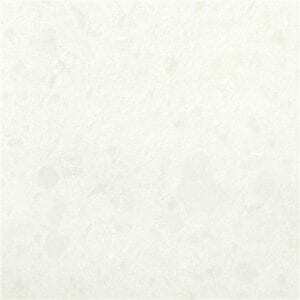 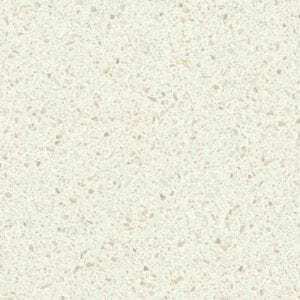 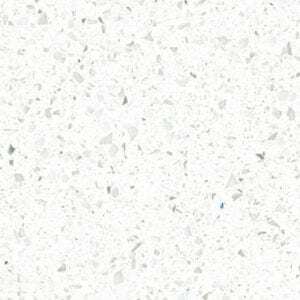 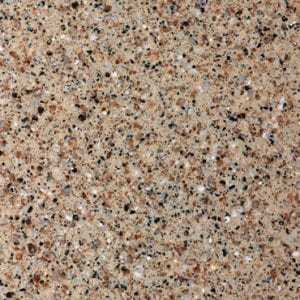 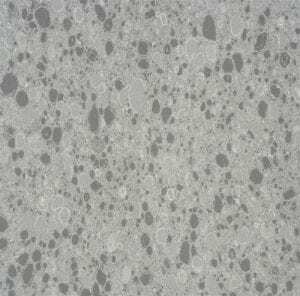 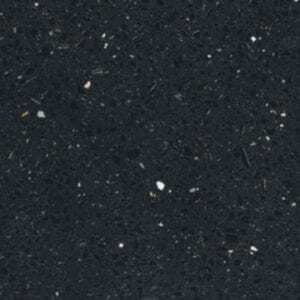 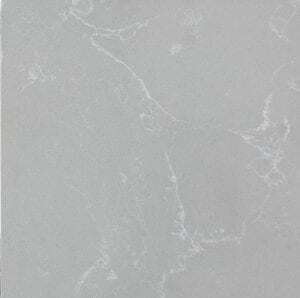 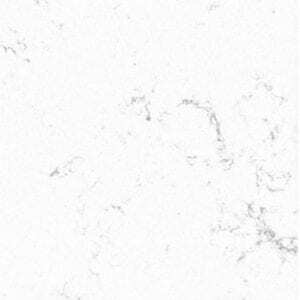  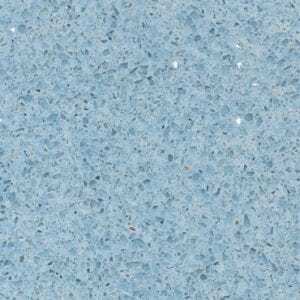 As one of the earth’s most readily abundant materials, quartz is an affordable choice, despite the increased demand of the worktops. 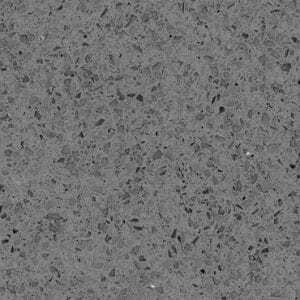 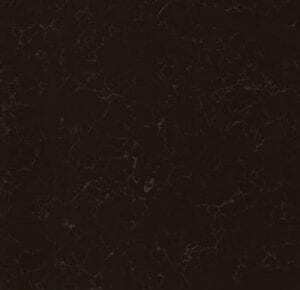 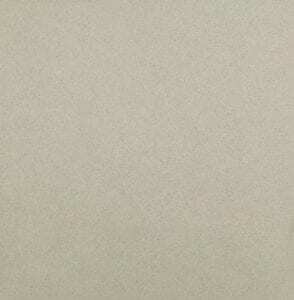 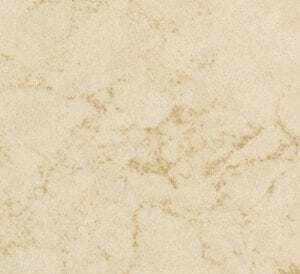 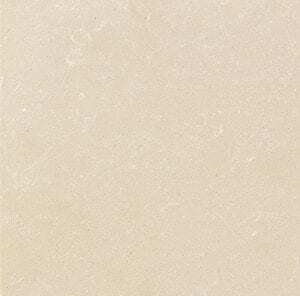 Processed stones such as Silestone have similar features to granite or marble, a broader range of colors, more uniform patterns, and more affordable prices. 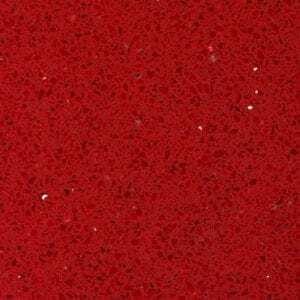 Interested in brightening up your kitchen? 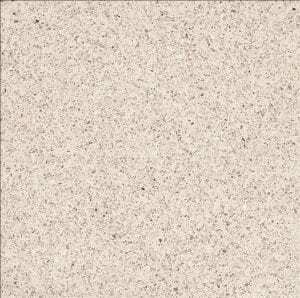 Here at Palazzo Stone, we’re more than happy to help. 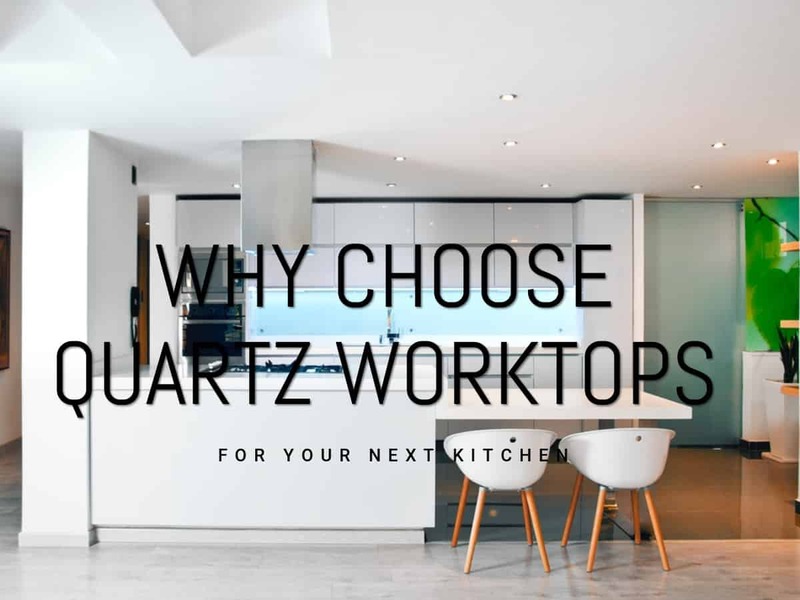 Give us a call today to learn more about the best quartz Kitchen worktops London has to offer.